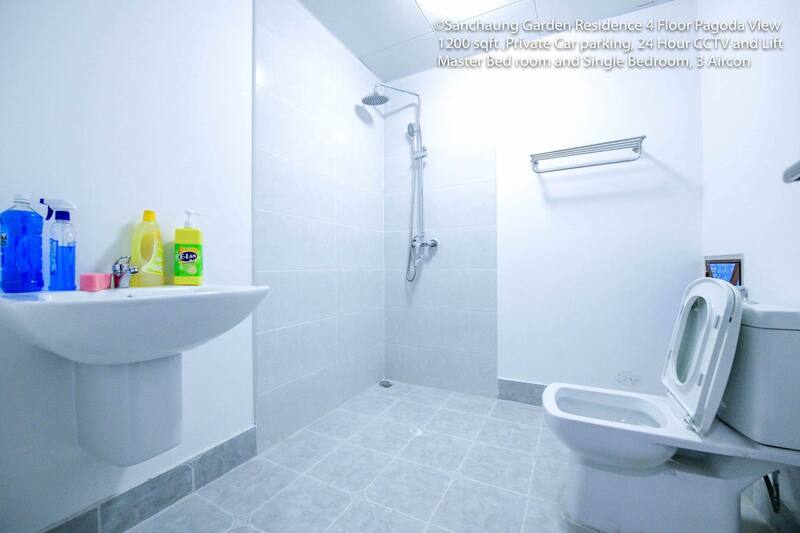 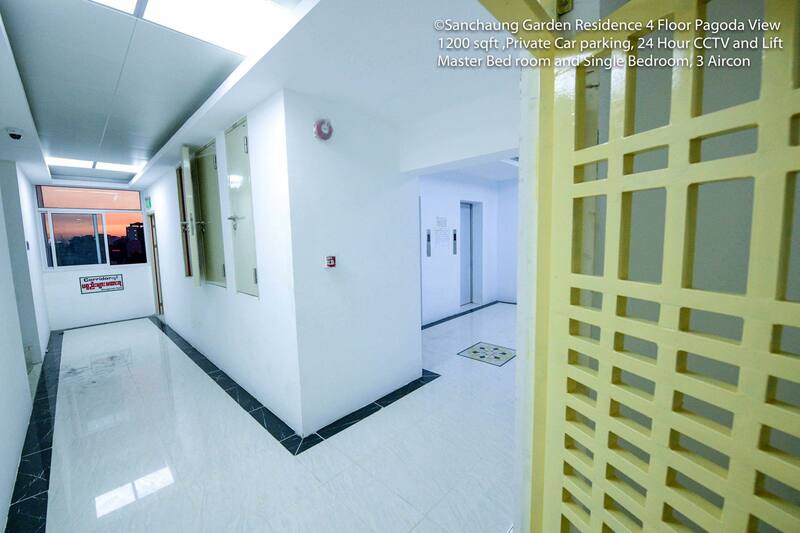 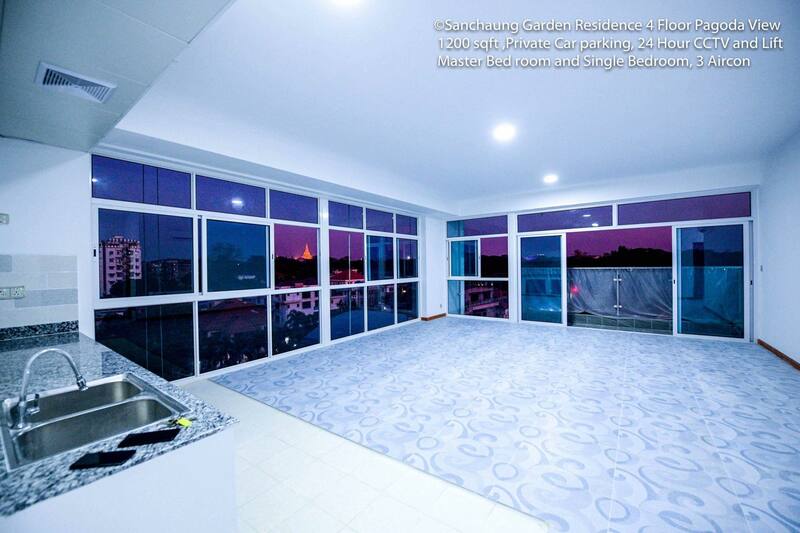 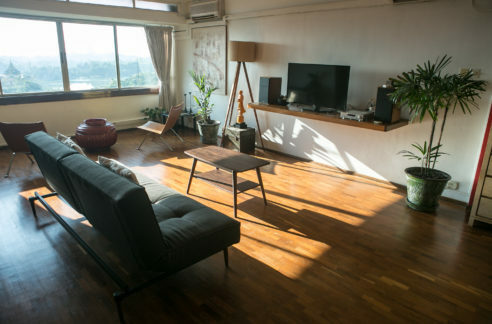 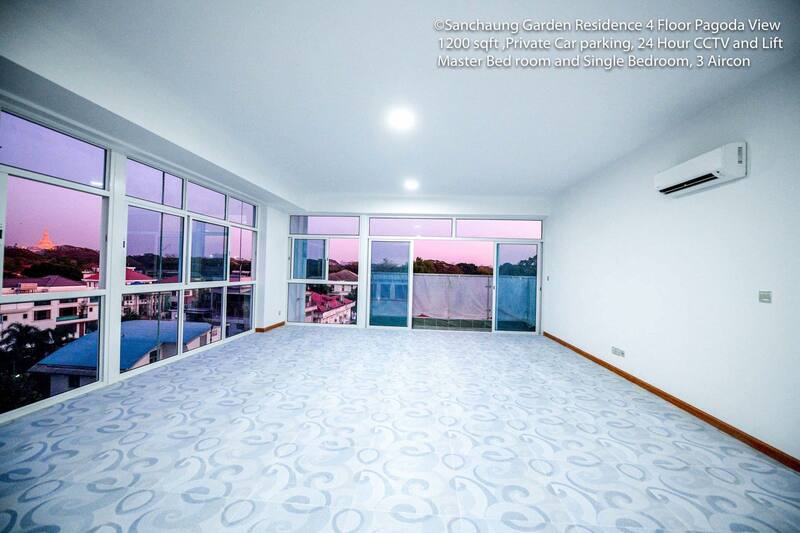 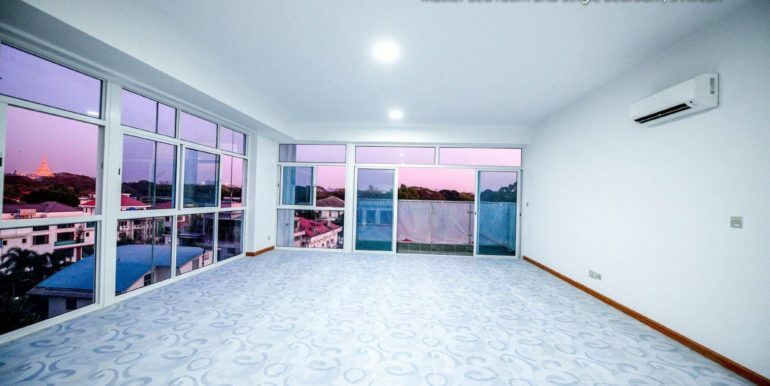 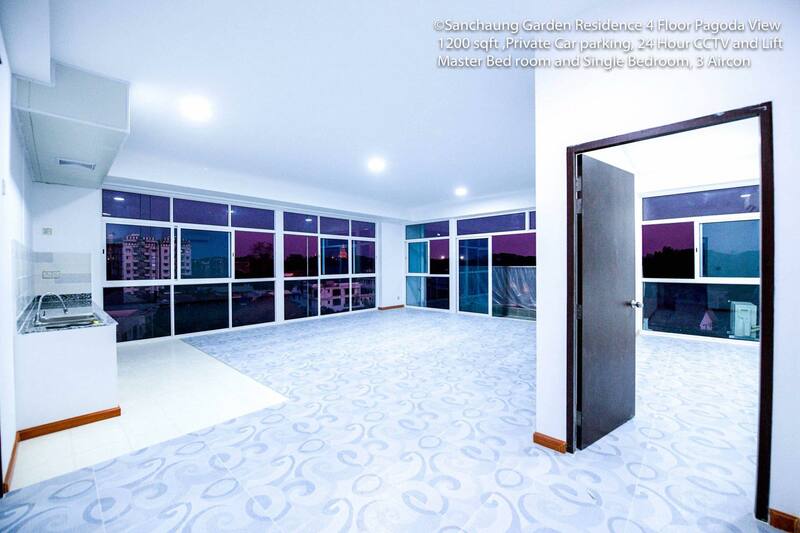 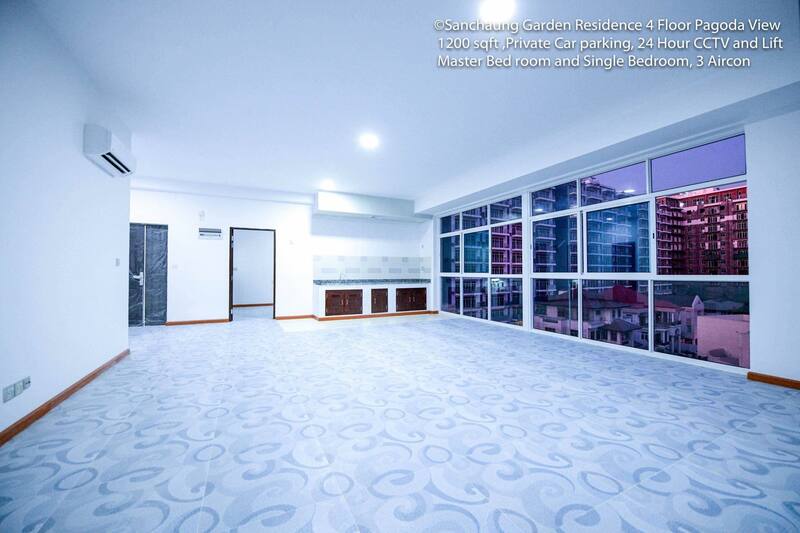 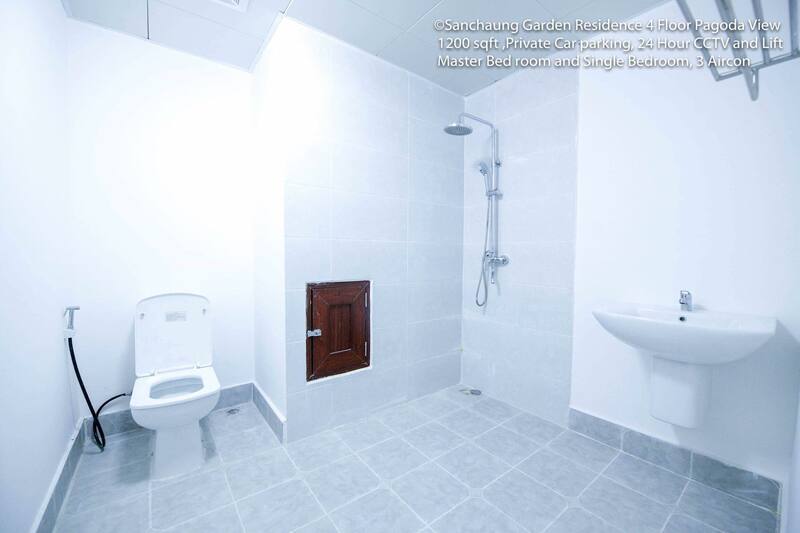 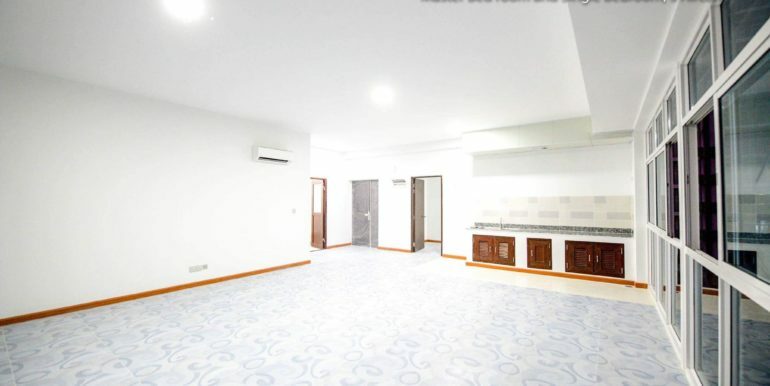 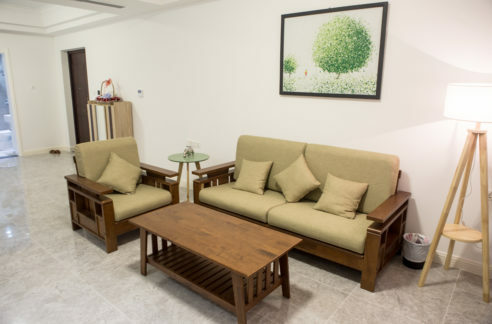 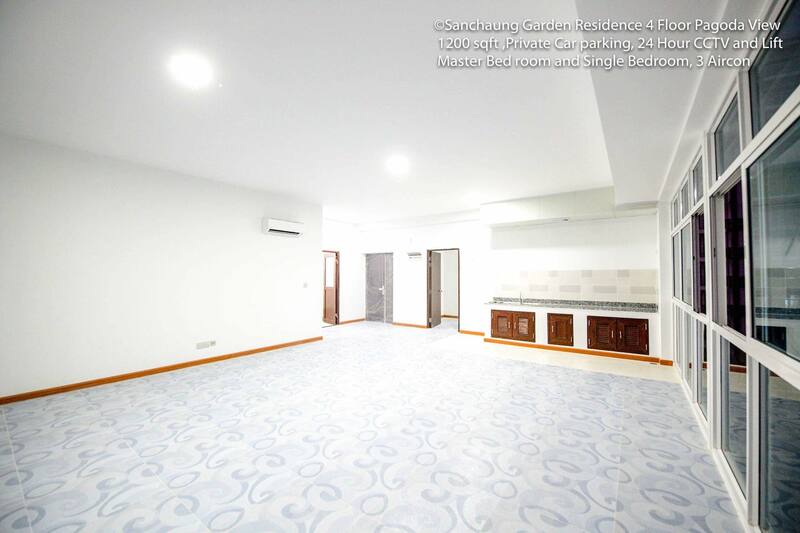 This open plan unit is on the 4th floor of Sanchaung Gardens, right in the very heart of one of Yangon’s most lively neighbourhoods. 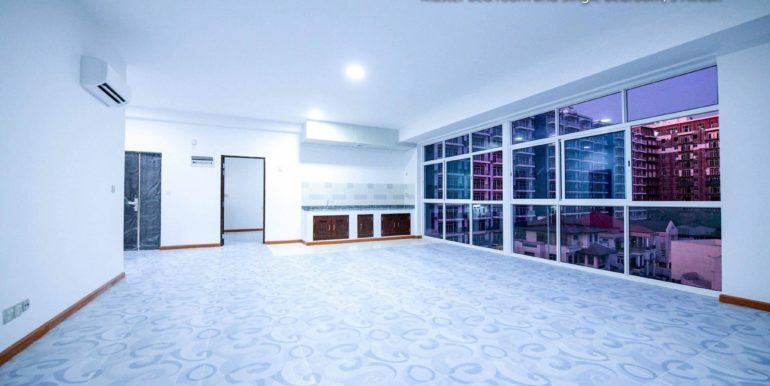 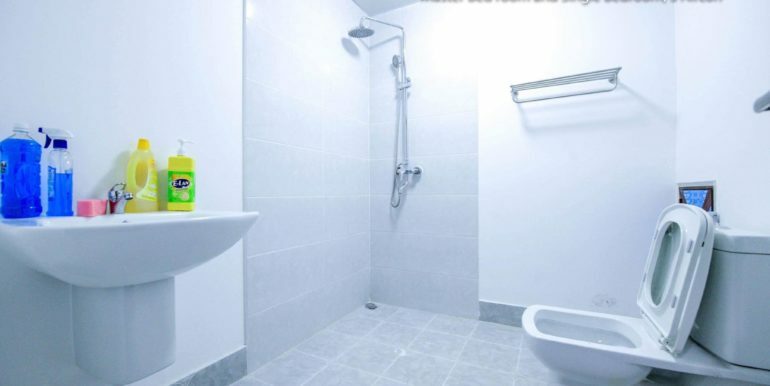 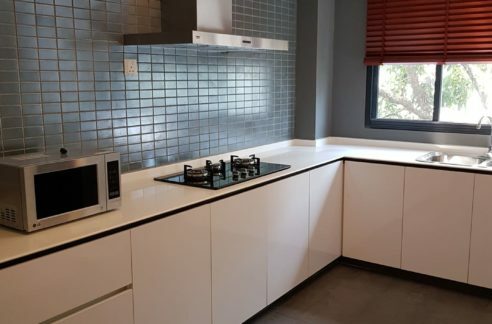 Measuring about 1200 square feet in total, the unit is currently offered in unfurnished condition but the landlord is willing to provide furniture for the right tenant. 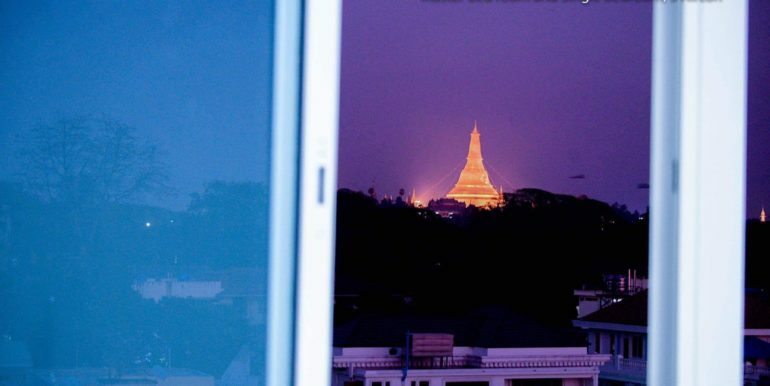 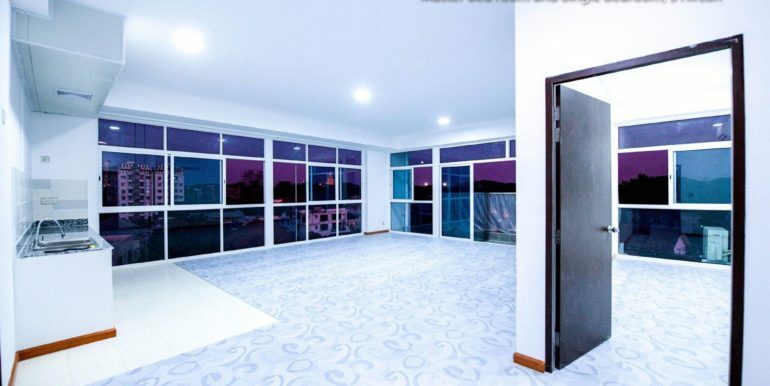 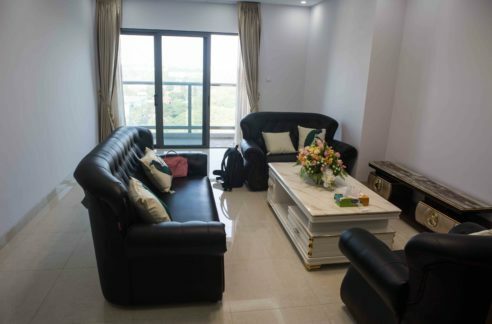 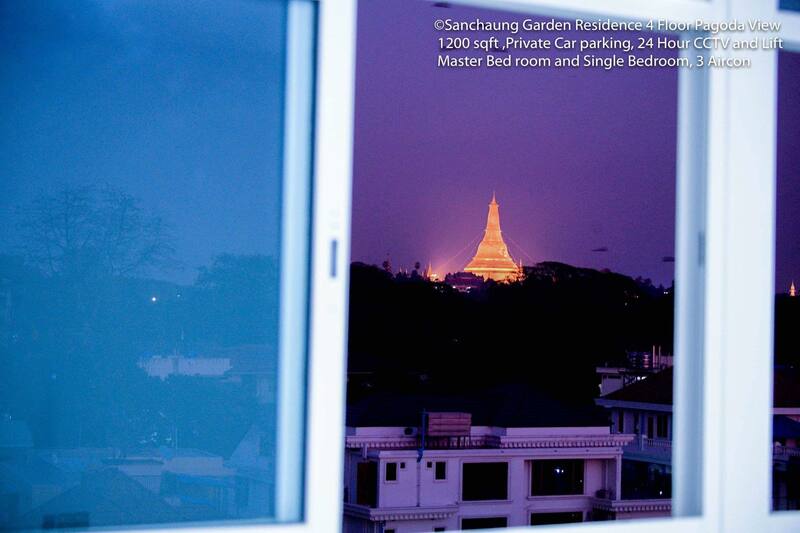 The unit comes with air-conditioners installed and enjoys a direct view of Shwedagon Pagoda, which is especially charming at night. 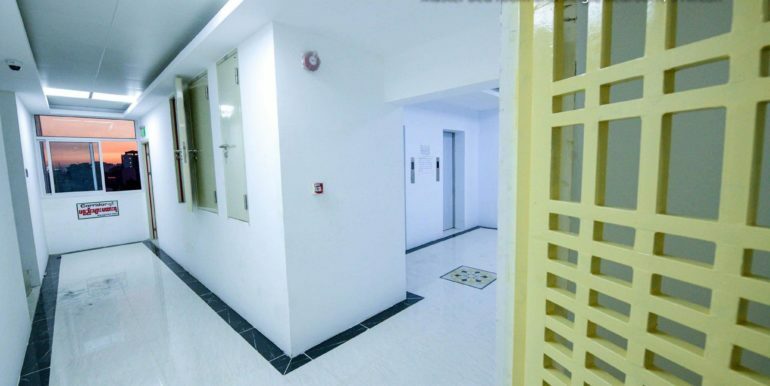 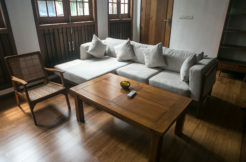 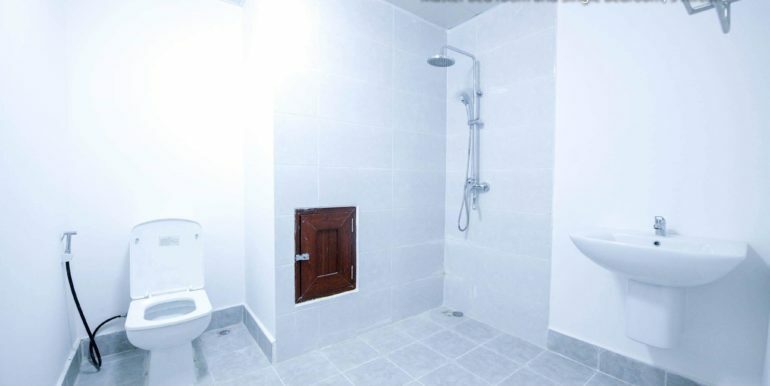 The owner asks MMK 1.5 million (15 lakhs or about US$1000) per month for this property. 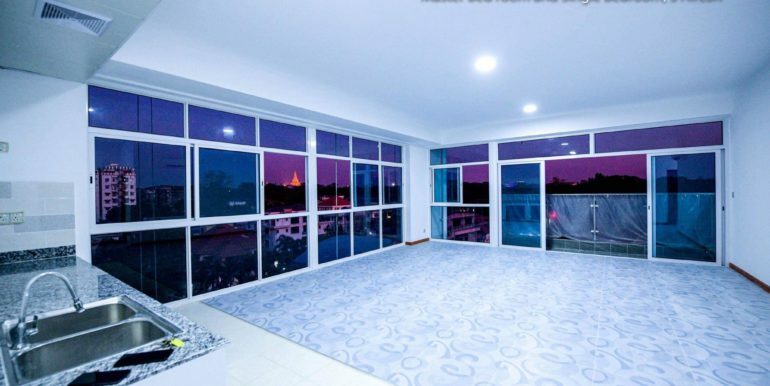 Please contact Myanmar Real Estate on 095082237 (English) or 09967733007 (Myanmar or English) for more information or to arrange a viewing today. 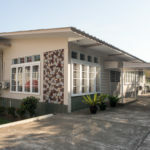 Another creation of Media Lane.